Playing bingo is so much fun. However, there are different types of players in a bingo hall. Each one has certain characteristics which form a part of their personality. Mastering the skill of evaluating the different personality types in a bingo room will ensure you have a gala time as you play and socialize with like-minded people. Bingo halls are also a great platform for making new lasting friendships. Players who have been participants for many years fall under this category. If you need some real tips on how to master bingo, such a player would be your best guide. 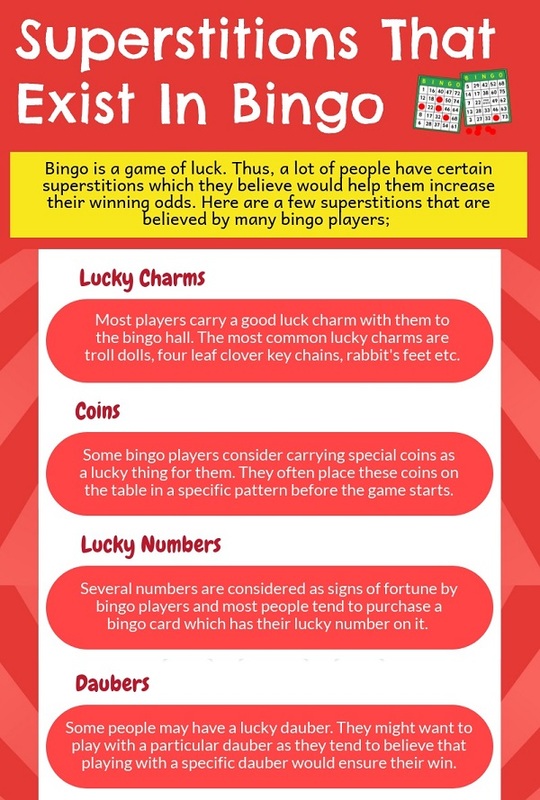 Veteran players know the game very well, so if you are a newbie who wants a few strategies up your sleeve, try sitting next to a veteran player the next time you visit a bingo hall. As the name suggests, a newbie is a player who has just stepped into the world of bingo. Newbies are an excited and energetic lot. Anyone with an overly enthusiastic demeanor in the bingo hall is likely to be a newbie. They add fresh energy to a bingo hall. These are the loud ones. They are spotted shouting and screaming at each victory. Needless to say, they are the life of a bingo hall. They keep the energy flowing and the excitement soaring. After all, the whole point of a bingo hall is to let go off all inhibitions and have the best time possible. They are the chirpy and chatty ones. They simply can’t stop talking and are usually friendly and outgoing in nature. 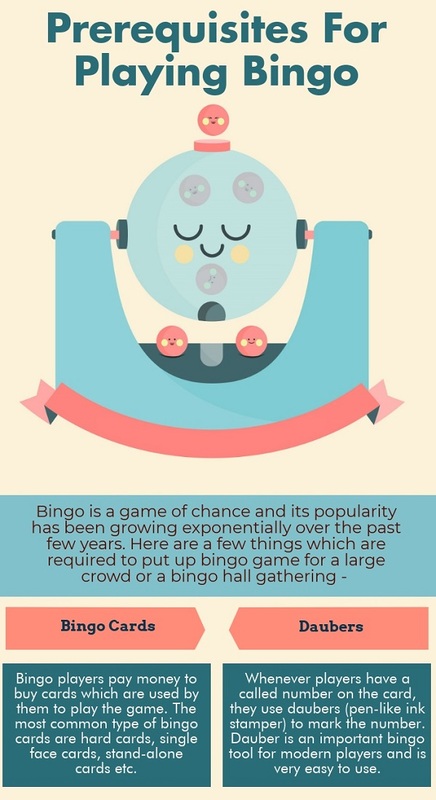 Well, bingo is meant for socializing as per these folks and why not? You might learn a thing or two from these knowledgeable players who have a lot to say. This category of players is usually the most popular one in the room. They are great motivators and like to uplift everyone’s mood. You might see some troll dolls, gemstones, small beanbag animals etc. lying on their table. They make sure that they carry their lucky charm along. Some others might also be superstitious about having or not having a specific number on their card. They tend to play extremely cautiously and are likely to correlate what’s going on around them with their performance. Spot a person with graphs, plans and the like and you know that’s a strategist. They are not the types who share tips and tricks with others. They are extremely focused on winning by any means. These players don’t mingle much and are usually spotted sitting all alone. They mean business.